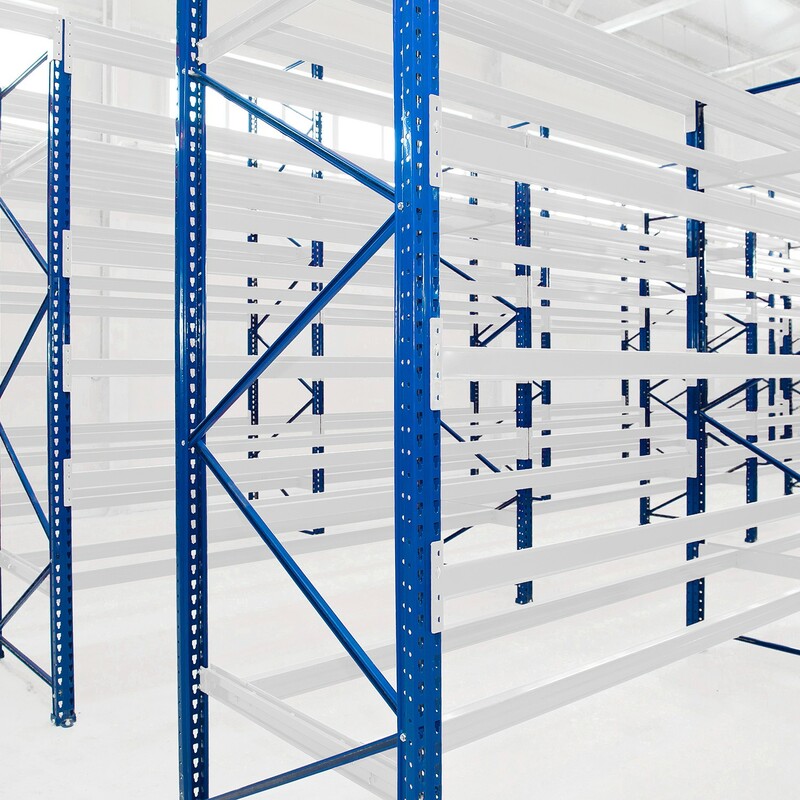 Individual access to all pallets to full height of warehouse. 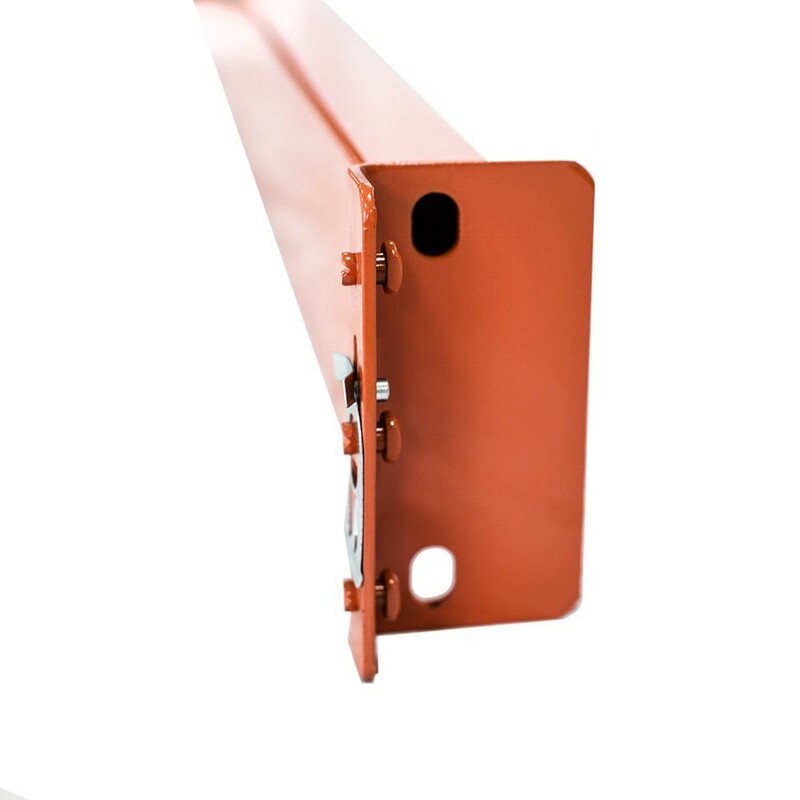 Easy beam adjustment accommodates variable pallet heights. 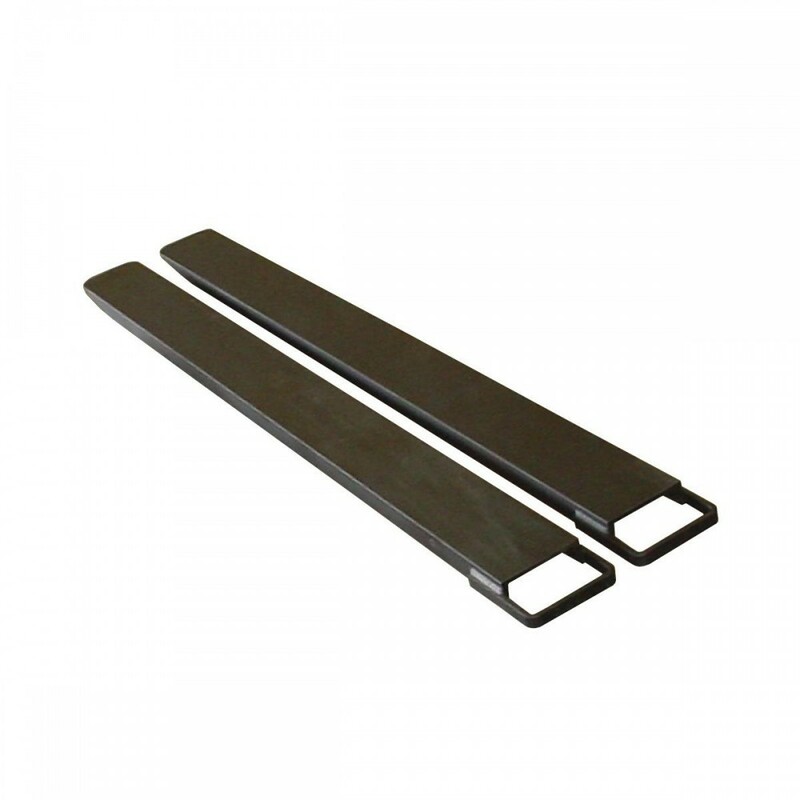 Compatible with many handling equipment styles. Conventional tolerance for floors when used to 1 m. high. 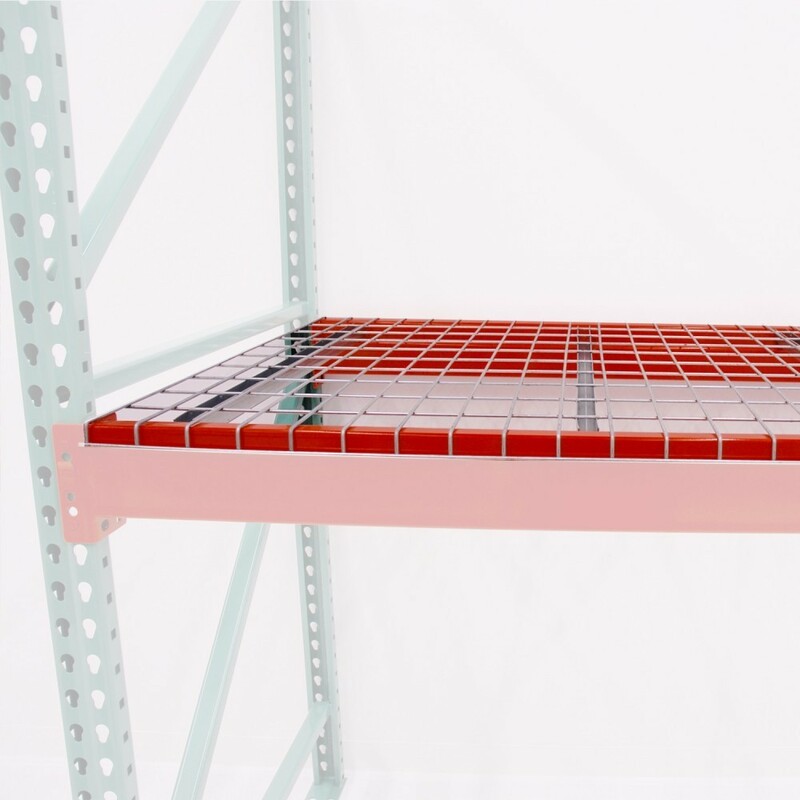 Lower level pallets can be located on the floor. 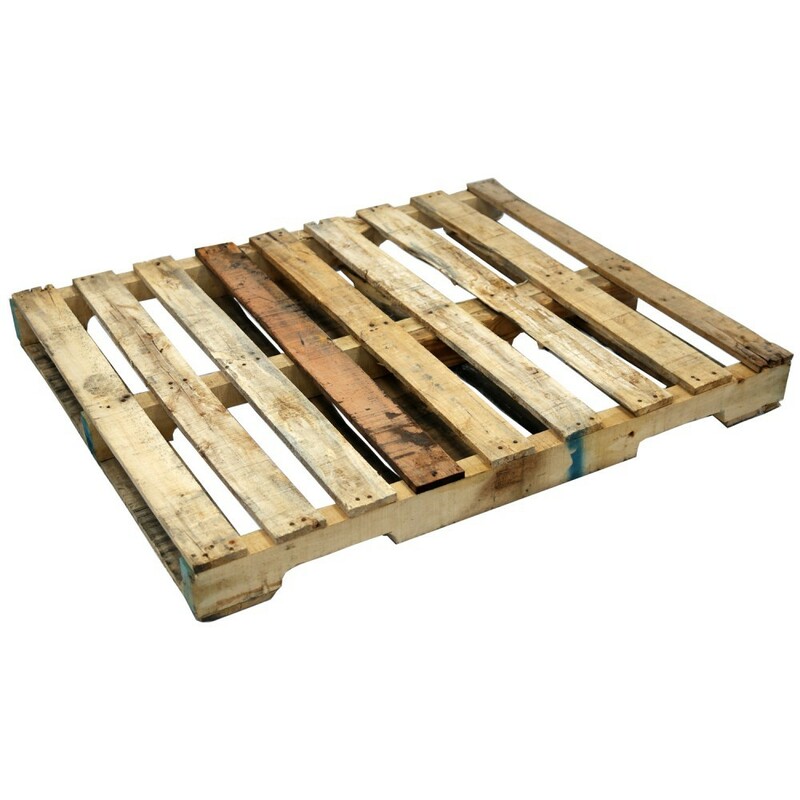 (picking pallets). 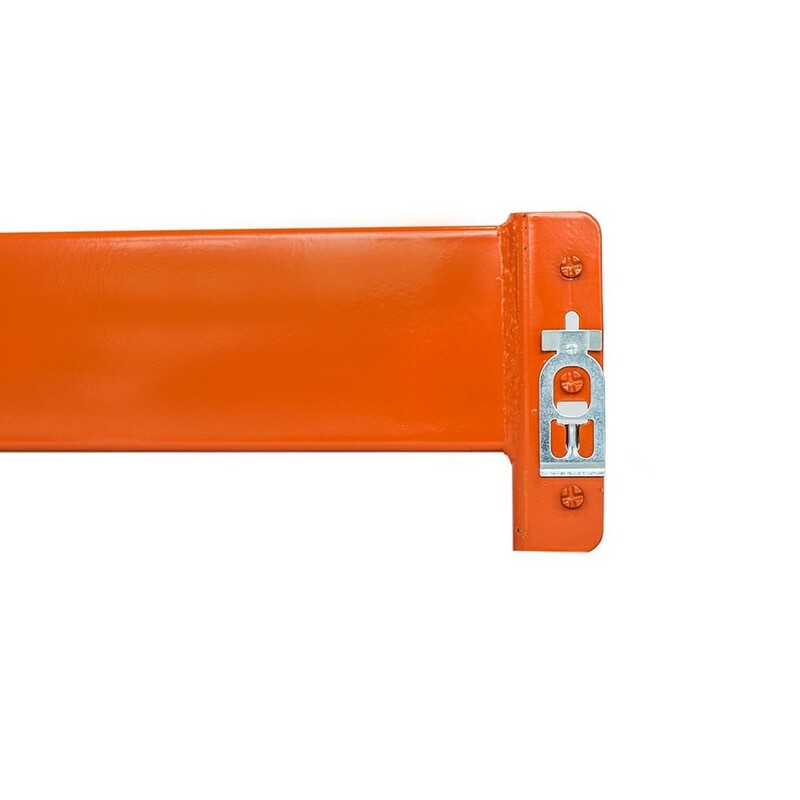 Accessories available can accommodate every units load type. 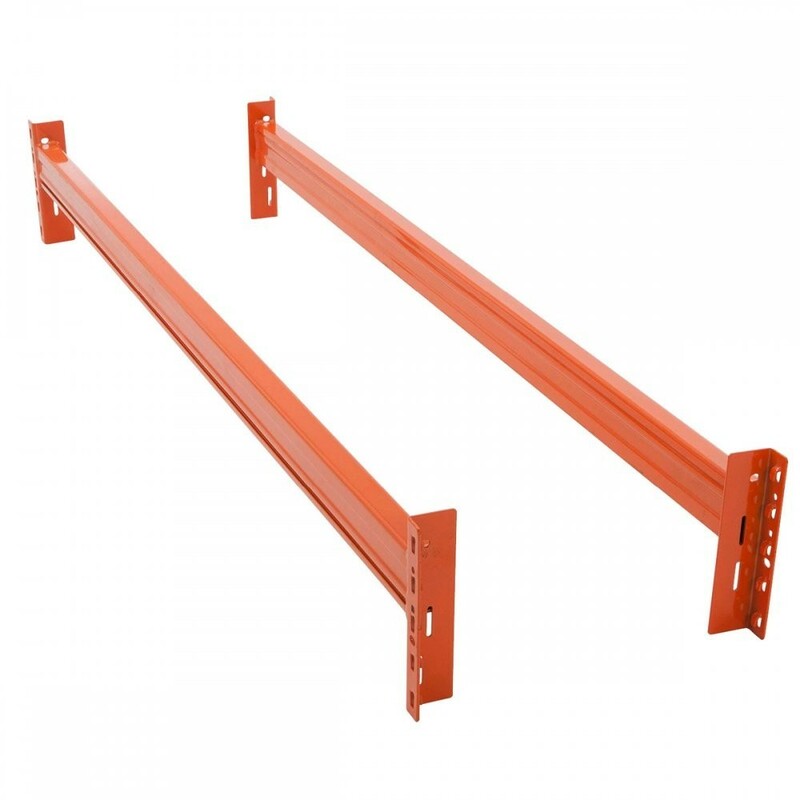 Economical shelving beams can be added for low level picking. High average locations used 95%, for 1% accessibility, goods stock rotation.